Onsite at the festival: Throughout the festival we will be running on-the-spot contests for great prizes, including ticket upgrades or meet and greets with your favourite CityFolk artists. 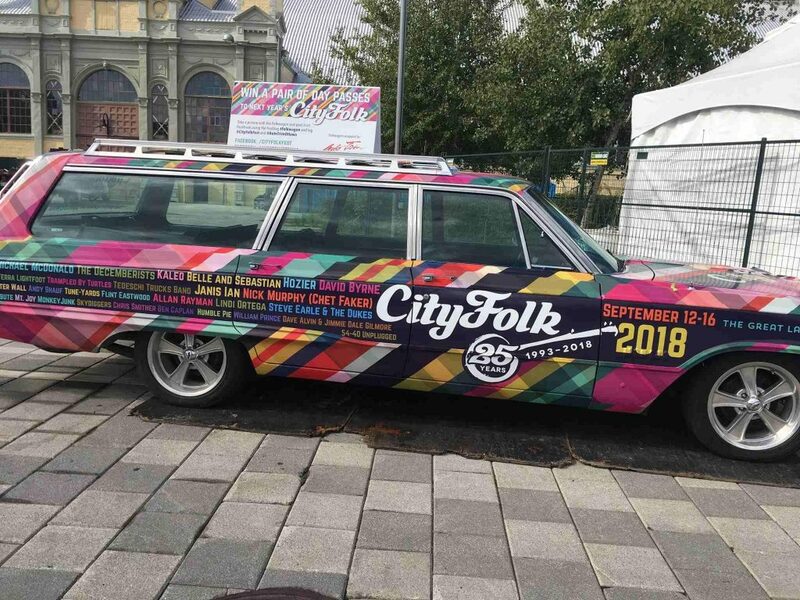 Follow us and stay tuned to Twitter (@cityfolkfest), Facebook (/CityFolkFest) and Instagram (@cityfolkfest) while you’re onsite for your chance to win your way in! take a photo with the folkwagon and win!